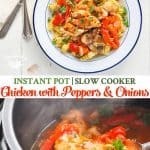 Enjoy this easy Slow Cooker or Instant Pot Chicken with Peppers and Onions for a healthy Italian-inspired dinner! Did you get a new Instant Pot for Christmas? Or are you a die-hard fan of the old-school Crock Pot? 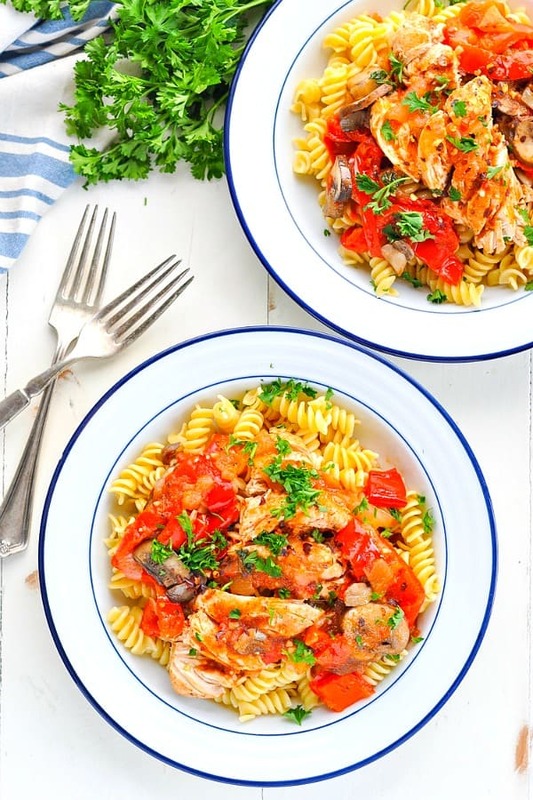 Either way, you can enjoy this easy Slow Cooker or Instant Pot Chicken with Peppers and Onions for a healthy Italian-inspired dinner! I finally bit the bullet and bought myself a pressure cooker when I couldn’t pass up a great Black Friday deal. But then the challenge was on — I had to figure out how to use the thing! I’ve done some experimenting in the kitchen over the past few weeks, and I’ve found a great Instant Pot Chicken recipe that I can confidently share with you! But don’t worry — you definitely don’t need a pressure cooker in order to prepare this meal. 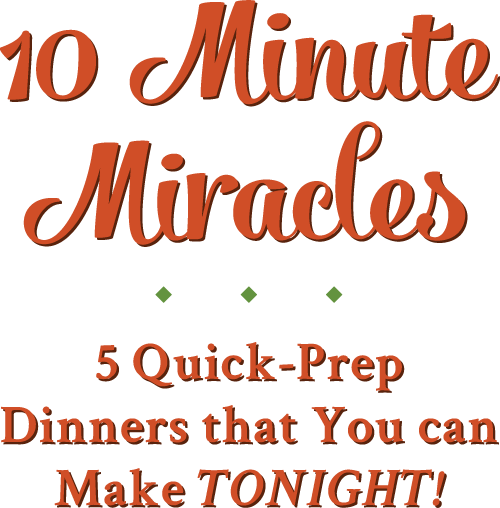 It works beautifully in the slow cooker, too! So What’s In This Chicken With Peppers Dish? Now that I think about it, this Instant Pot chicken with peppers is actually a lot like Chicken Cacciatore. 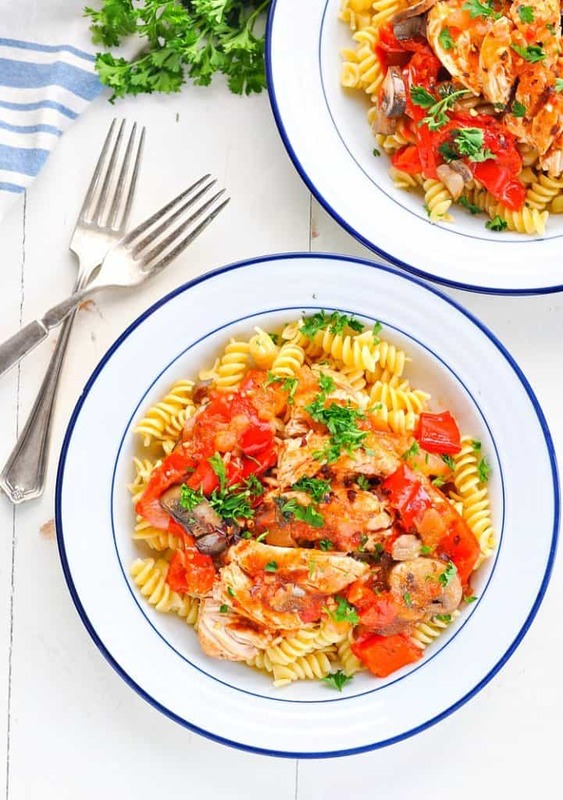 The tender boneless, skinless chicken breasts are swimming in a tomato-based broth that’s loaded with nutritious veggies and Italian seasonings. No matter what you call it, this dish is so darn versatile! You can serve it over pasta or rice (or over zucchini noodles or cauliflower rice for grain-free options). If you use a slotted spoon and leave most of the broth in the pot, you can serve the chicken and veggies on top of hoagie rolls (toasted with melted Provolone, of course! ), or on top of flatbread or pizza. Best of all, it’s an easy and healthy slow cooker or Instant Pot chicken dinner that the whole family will love! 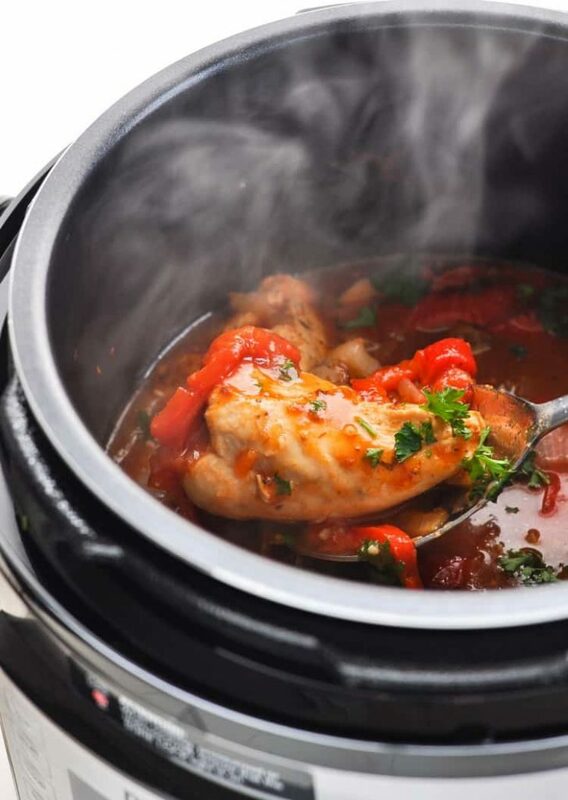 If using a slow cooker – If you have time to sear the chicken in a hot skillet for a few minutes per side before placing it in the slow cooker, I think that gives the meat great flavor. If you don’t have time to brown the chicken first, that’s okay too! You can prep this meal in advance and store in the fridge for 1-2 days. This can also be frozen too, store in suitable containers. 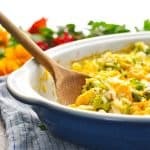 If you have extra veggies that need using up then feel free to add them to this dish it’s very versatile. Why no try zucchini, fennel or carrots. For serving: pasta, rice, zucchini noodles, or cauliflower rice, etc. Season chicken with 3/4 t. salt on both sides. Set aside. Press “sear” or “sauté” on the pressure cooker. Add oil to the pot. When the oil is shimmering, add peppers, onions, mushrooms, and 1/2 teaspoon salt. Sauté until soft (about 3-5 minutes). Stir in garlic, tomato paste, and Italian seasoning. Cook for 30 more seconds. Turn off sear function. Add chicken and tomato sauce. Stir. Close the top properly and select “Poultry” or “Manual” setting. Set the time to 7 minutes for fresh chicken breasts (if using large chicken breasts, cut them in half), or 10 minutes for thighs. When done, release the steam and remove the lid right away to prevent overcooking. Stir in chopped fresh basil or parsley, season with crushed red pepper, and add salt and pepper, to taste. Use a slotted spoon to serve chicken and vegetablesover pasta, rice, zucchini noodles, or cauliflower rice, if desired. The meat is also great in hoagies (toasted with melted cheese on top) or as a topping on pizza or flatbread. The sauce is thinner than a typical marinara, so I like to use a slotted spoon when serving. Enjoy! If you have time to sear the chicken in a hot skillet for a few minutes per side before placing it in the slow cooker, I think that gives the meat great flavor. If you don't have time to brown the chicken first, that's okay too! Cover and cook on “LOW” setting for 3-4 hours, or until chicken is cooked through. Season with salt and pepper, to taste. 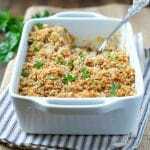 Serve chicken, vegetables, and sauce with a slotted spoon over pasta, rice, zucchini noodles, or cauliflower rice, if desired. The meat is also great in hoagies (toasted with melted cheese on top) or as a topping on pizza or flatbread. Garnish with fresh herbs just before serving. 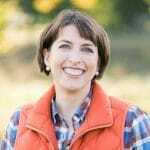 This recipe was originally published in January, 2018. It was updated in September, 2018. I got an instant pot on Black Friday too and I’ve been having fun experimenting with it! 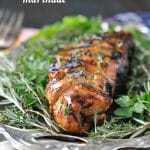 This chicken looks delicious and so easy! Love the peppers and onions in here to give it some flavor. What a perfect weeknight meal! YUM. 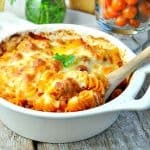 Seriously I NEED to try this- love how simple, quick and delicious it is! I am sending this to my Mum now as she will LOVE this recipe! Yum! Awesome! Thanks for sharing, Kristy! I’m making this tonight serving with zucchini noodles. I am thinking about cutting up the chicken into bite sized pieces prior to cooking. Thoughts? Hi, I just bought an instant pot nova plus and this was my first recipe! I wanted to use a huge zucchini from the garden and had 2 large chicken breasts (27 oz) on hand, which I cut into pieces. I substituted the peppers and mushrooms with the zucchini and used a can of diced tomatoes. The vidalia was huge. Everything else was the same. Used fresh basil from the garden. It turned out well but a lot of liquid. Served over rotini like the picture and added Parmesan with the basil. If you have suggestions, I’d appreciate it. We all loved it despite all the liquid. Thank you for this recipe that was a guide for me. p.s. I selected “pressure cook” on high for 8 minutes, and did the “natural release” for 8 minutes before venting. I have no idea what I’m doing, haha, but it turned out well. I was disappointed I’m afraid. I followed this to the letter but found it watery and somewhat tasteless. Also, I was surprised that the chicken breasts were tough – that has not been my experience with my instant pot meals. Not sure what happened. 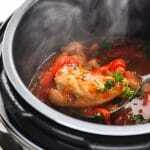 How long do you cook in slow cooker if using chicken with bones not boneless? Hi, Phyllis! Bone-in chicken requires a bit more time than boneless pieces. If you’re using bone-in thighs, you will need about 4-6 hours on LOW. For bone-in breasts, I suggest 6-8 hours on LOW. Enjoy!